This tutorial was made in PSP X2, but can also be made in the other versions. It contains: 2 tubes - 1 picture - 1 color label. The tubes are by Chihuco and Tony. Thank you so much for the beautiful tubes and picture. Open the tubes and the pictures PSP - minimize them for now. Set your foreground color to #b2beca (or at your choice). Set your background color to #b2beca (or at your choice). Open tube 'Tocha2354' - Shift+D. Close the original activate the copy. Image - Resize - Height 600 pixels. Adjust - Sharpness - Unsharp mask - 1 - 64 - 4. Image - Add borders - Symmetric - 5 pixels - background color. Image - Add borders - Symmetric - 25 pixels - background color. Effects - Plugins - Filter Factory Gallery N - Wee Scratches - default setting. Place it in the border on the left side - see main image. Vert and Hor 1 - Opacity 100 - Blur 1 - color black.  Image - Add borders - Symmetric - 1 pixel - background color. Image - Resize - Width 700 pixels. Save your crea as a jpg file and please send me an email with your crea. 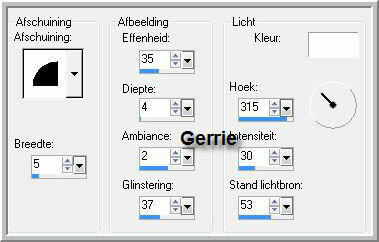 This lesson was written by Gerrie on February 9, 2010.